FRIDAY, June 9, 2017 (HealthDay News) -- Sales of reformulated Opana ER, a prescription opioid painkiller, should be halted in the United States, the U.S. Food and Drug Administration says. In its request Thursday for Endo Pharmaceuticals to voluntarily withdraw the drug, the FDA said the benefits of the drug may no longer outweigh the risk of abuse. It's the first time the FDA has moved to take an opioid pain medication off the market due to the public health threat of abuse. The FDA's analysis of data gathered after the drug was approved showed that injection abuse of reformulated Opana ER (oxymorphone hydrochloride) was linked with a serious outbreak of HIV and hepatitis C, as well as cases of a serious blood disorder called thrombotic microangiopathy. In March 2017, an FDA advisory committee concluded that the benefits of reformulated Opana ER no longer outweigh its risks. "We are facing an opioid epidemic -- a public health crisis, and we must take all necessary steps to reduce the scope of opioid misuse and abuse," FDA Commissioner Dr. Scott Gottlieb said in an agency news release. "We will continue to take regulatory steps when we see situations where an opioid product's risks outweigh its benefits, not only for its intended patient population but also in regard to its potential for misuse and abuse," he added. Addiction to prescription opioids, which include oxycodone (Oxycontin, Percocet) and hydrocodone (Vicoprofen), is a growing epidemic in the United States. The number of opioid overdose deaths has quadrupled in the past 15 years, health officials report. Opana ER was first approved in 2006 for the management of moderate-to-severe pain in patients who required an around-the-clock opioid for an extended period of time. In 2012, Endo replaced the original formulation of Opana ER with a new formulation intended to make the drug resistant to physical and chemical manipulation for abuse by snorting or injecting. 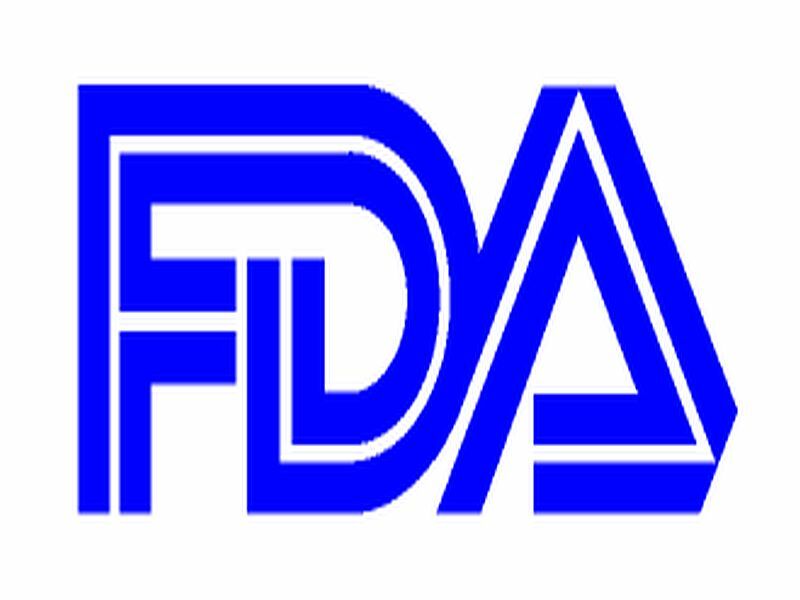 However, the FDA has concluded that the reformulation can't meaningfully reduce abuse of the drug. "The abuse and manipulation of reformulated Opana ER by injection has resulted in a serious disease outbreak. When we determined that the product had dangerous unintended consequences, we made a decision to request its withdrawal from the market," Dr. Janet Woodcock, director of the FDA's Center for Drug Evaluation and Research, said in the news release. If Endo does not voluntarily remove reformulated Opana ER from the market, the FDA said it would withdraw approval of the drug. Until Opana ER is taken off the market, the FDA is warning health care professionals and others of the serious risks associated with abuse of the drug. In a statement, Endo said it's "reviewing the request and is evaluating the full range of potential options."